Spoil your loved ones this February! making it easier for you to spoil your loved ones this February! to put the books away and treat your family to a well deserved break! Get your partner the best gift ever...a TradeUnipoint holiday! Payments to be made with a Credit Card. 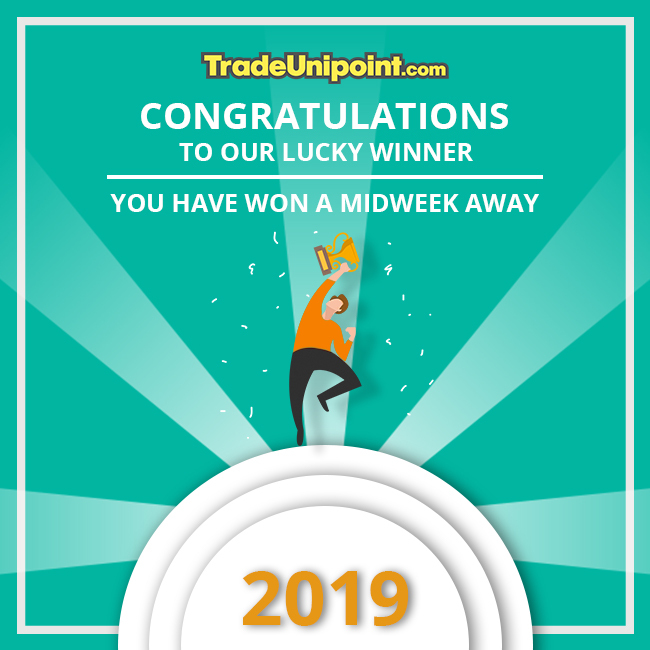 TradeUnipoint website using the voucher code. Standard TradeUnipoint terms and conditions apply. winning our "If you mean it, achieve it!" competition. 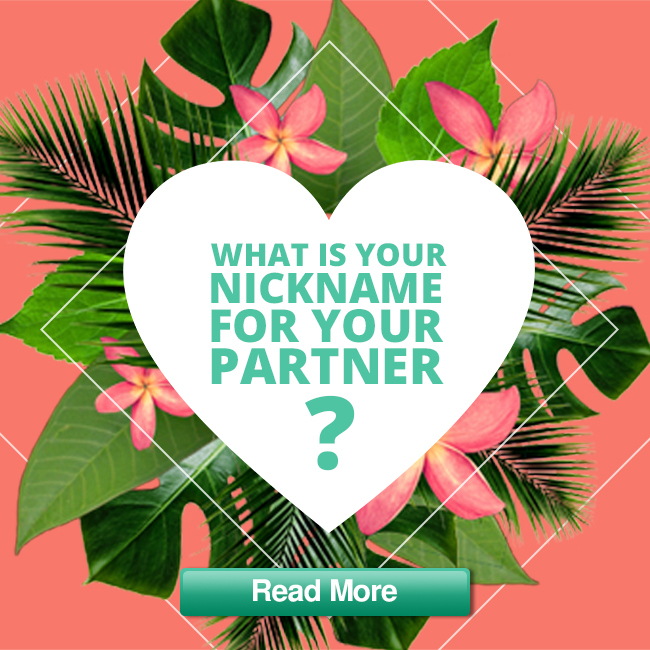 "What is your nickname for your partner?" competition. to stand a chance to win a Weekend Away! add noreply@tradeunipoint.com to your address book or safe sender list.